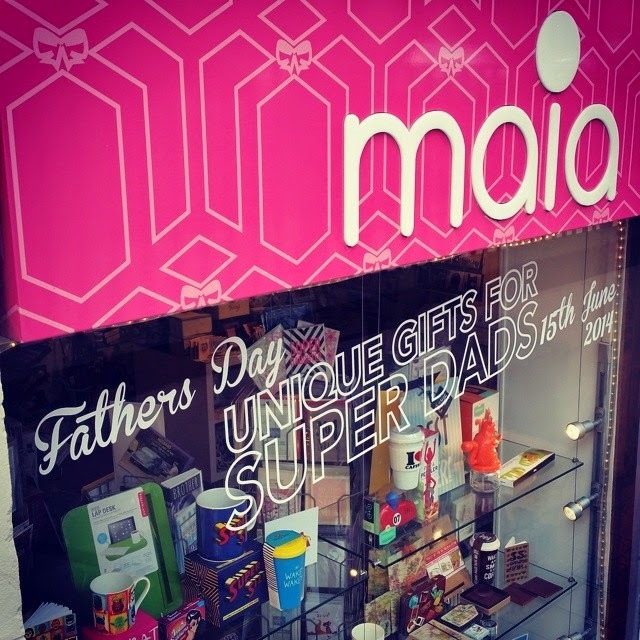 Love is in the air as February 14th approaches and Maia is your one stop Valentines shop! We have lovely things for her and great gifts for him, not to mention the cutest cards! Here is a little taster of what we have in store and online now!